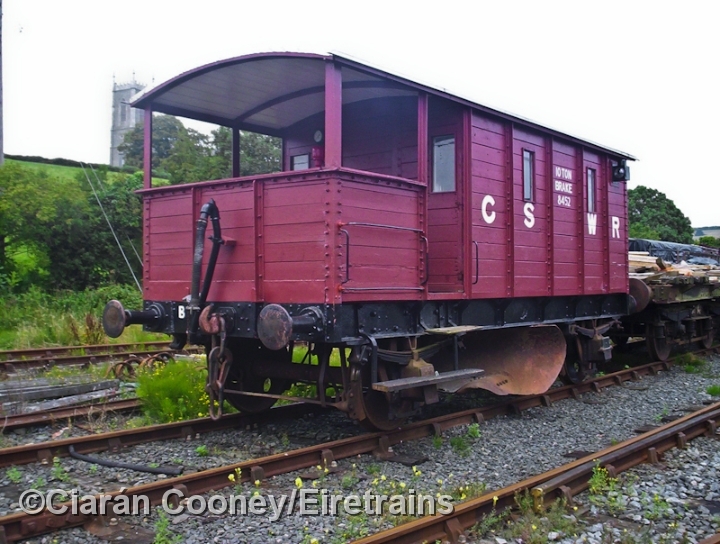 Downpatrick was the terminus of the Beflast & Country Railway's main line from Beflast, but in the 1870s an extension of the line south to Newcastle, with a branch to Ardglass necessitated a triangular junction here, from where passenger trains had to run in and out of the terminal station before continuing south. 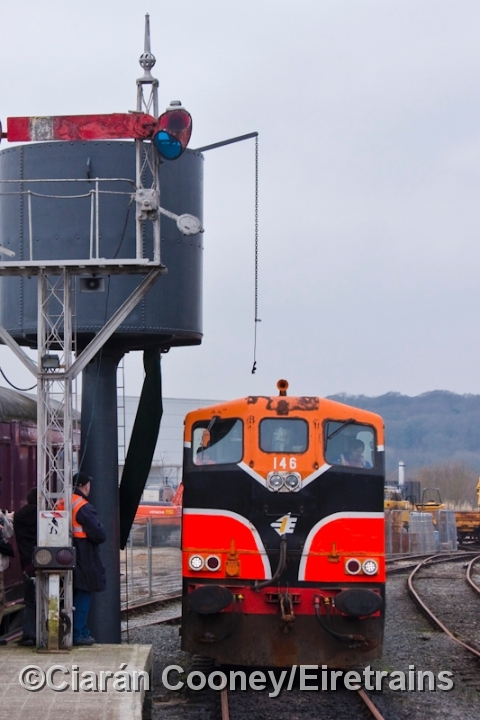 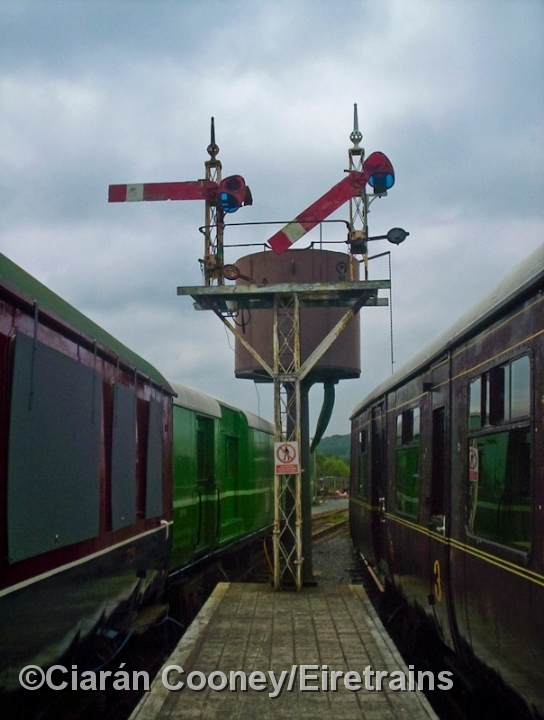 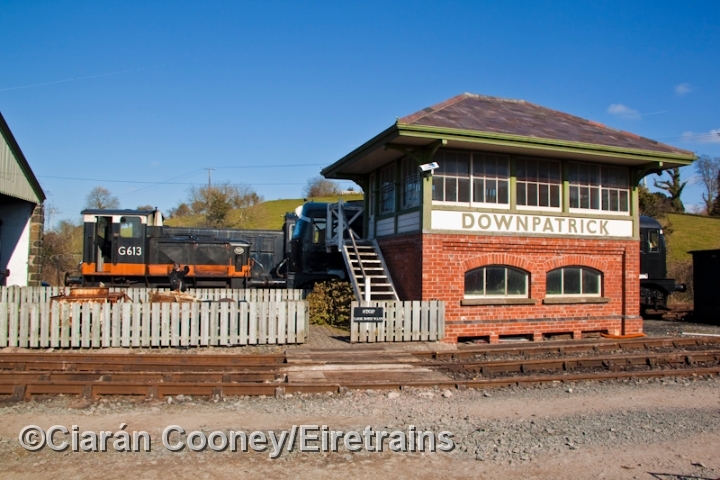 The junction was located just south of the present day Downpatrick Station and also allowed through running for goods trains to avoid the terminus. 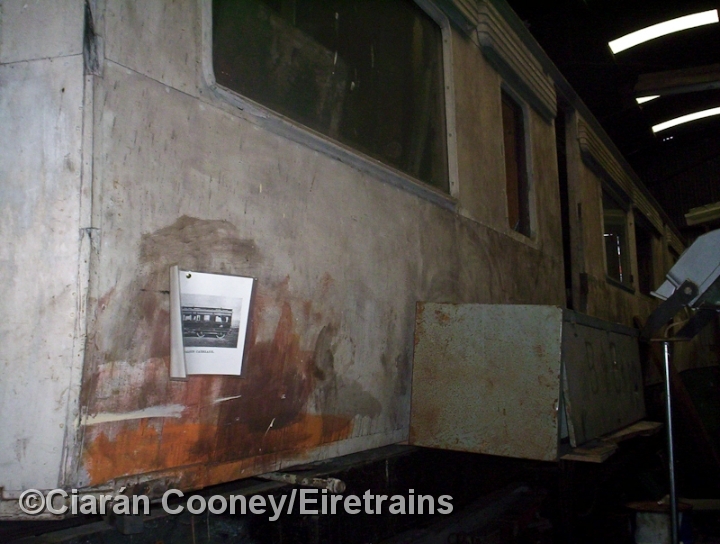 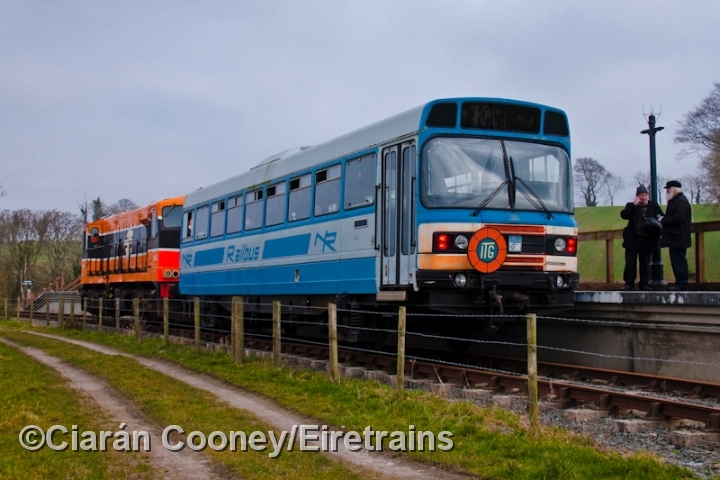 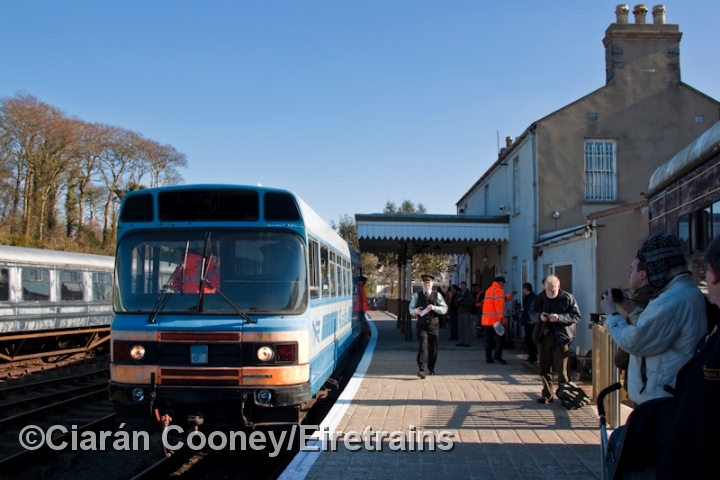 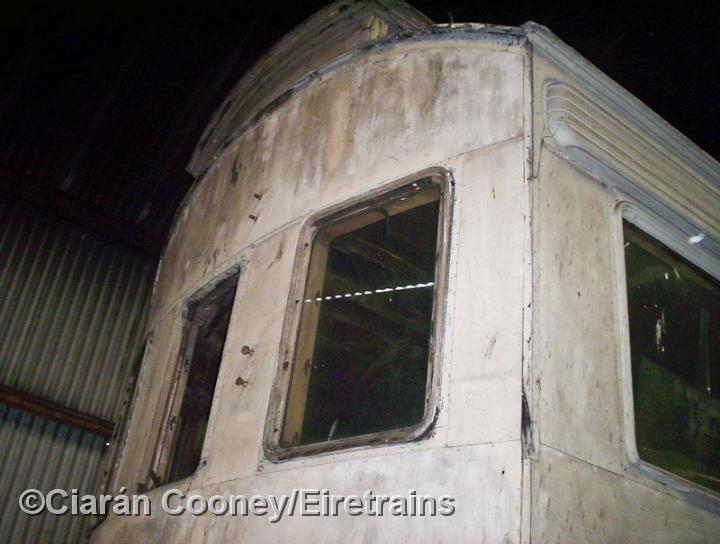 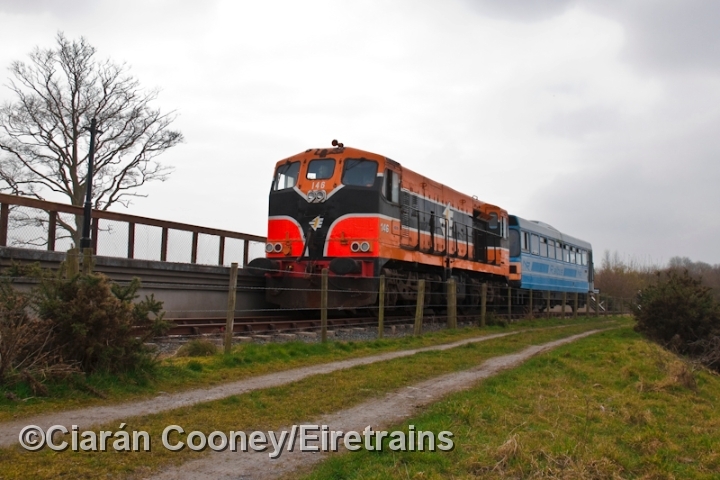 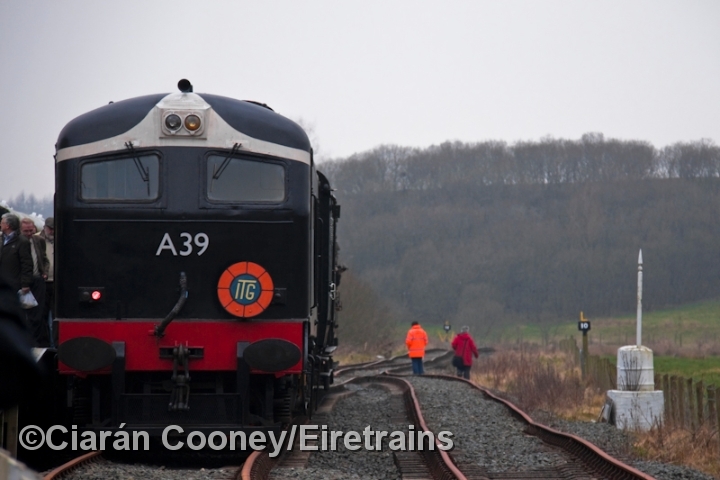 The entire BCDR network in County Down, except the Bangor line, was closed by the Ulster Transport Authority in 1950. 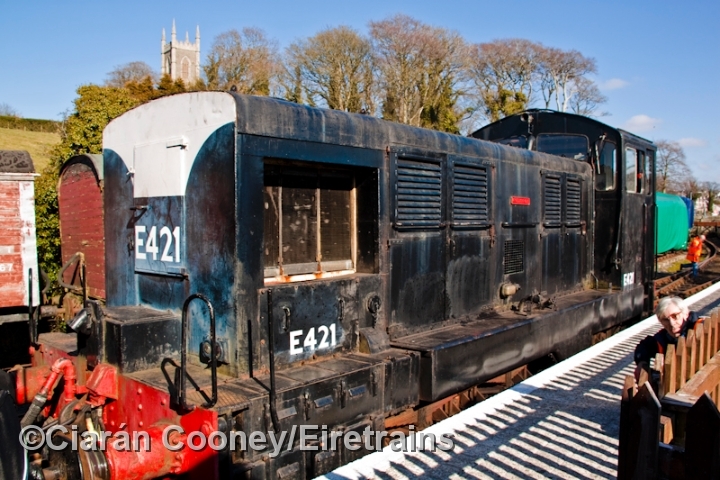 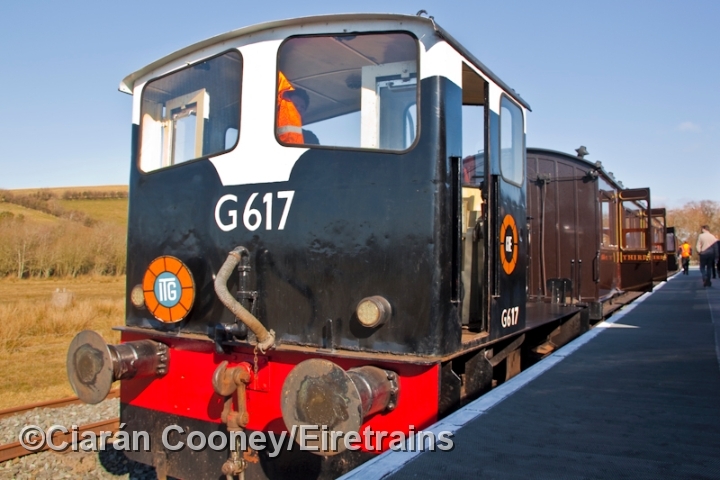 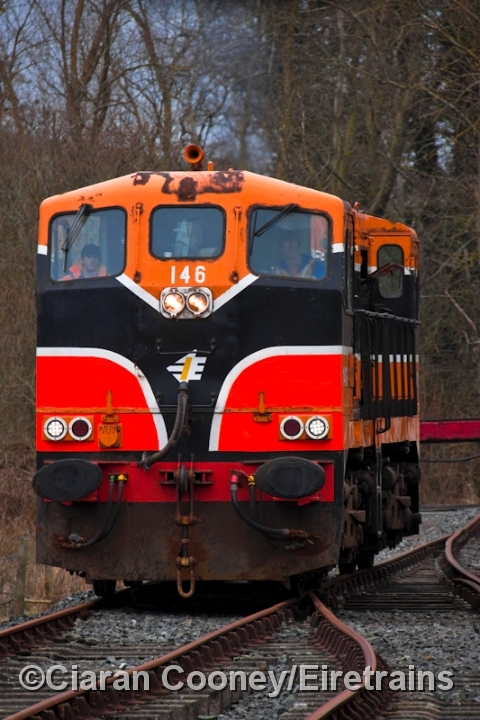 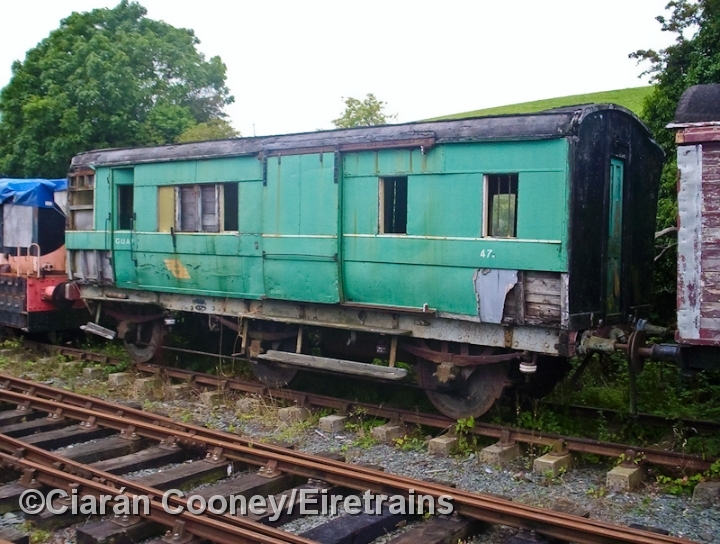 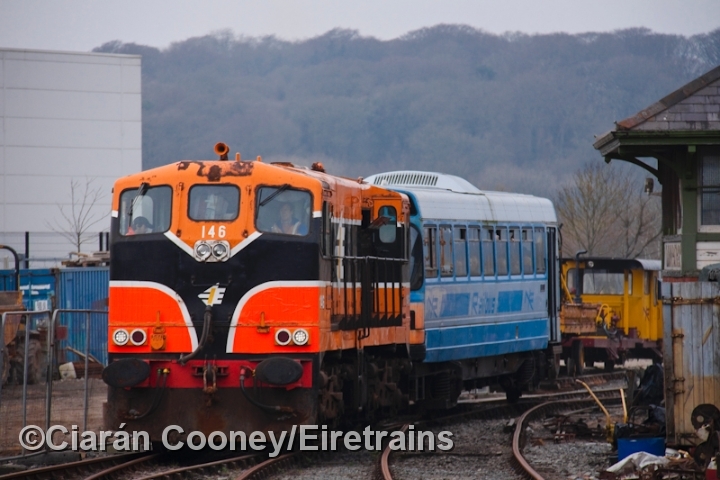 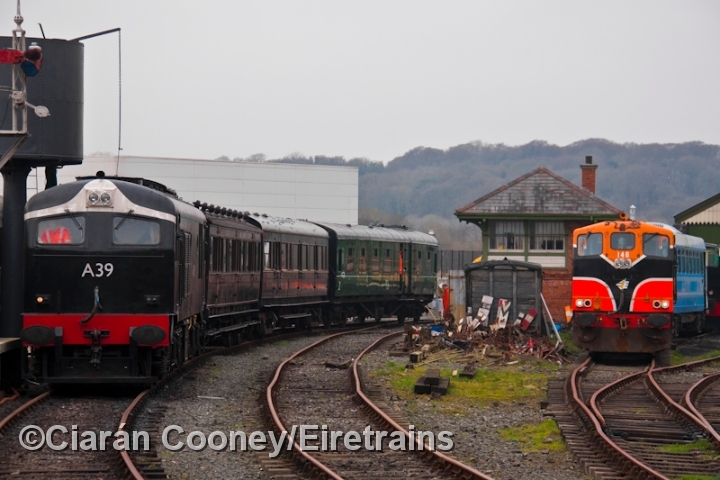 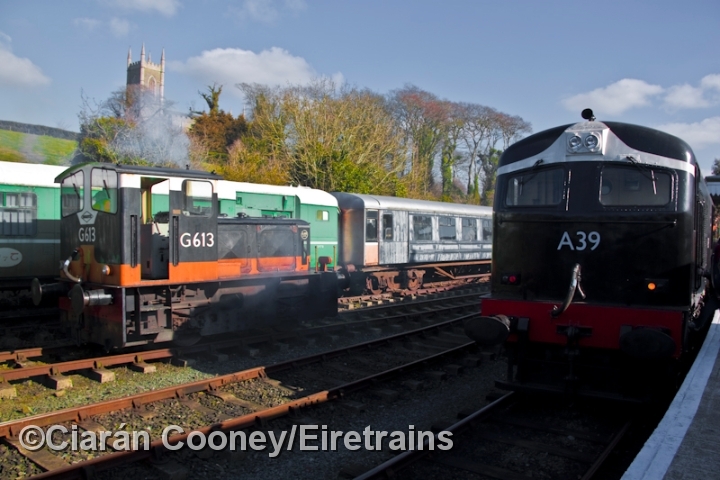 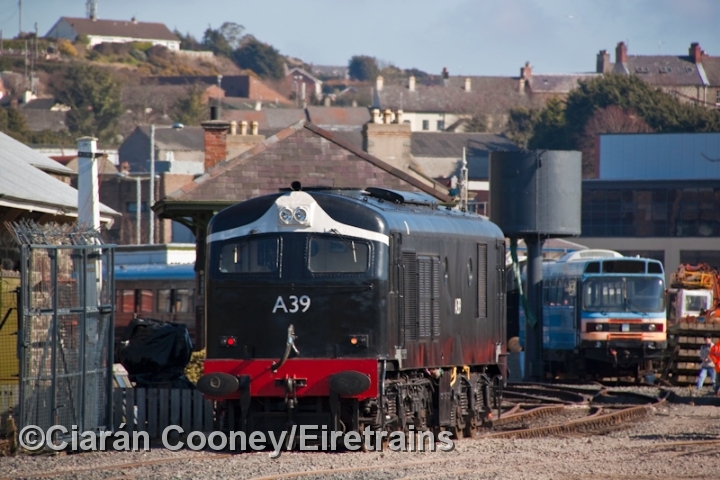 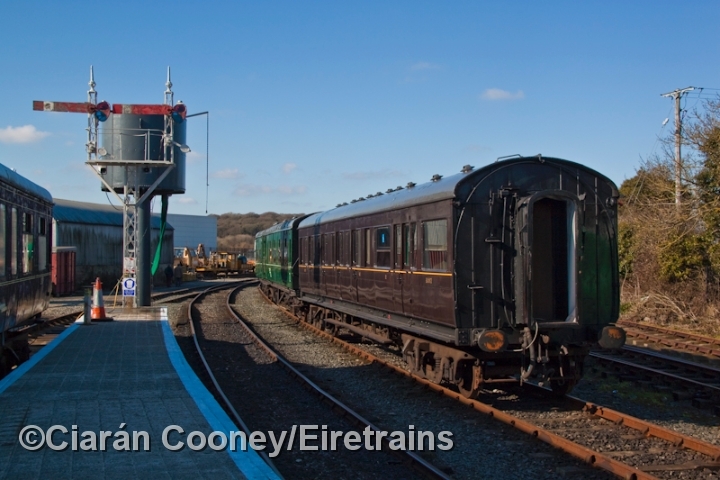 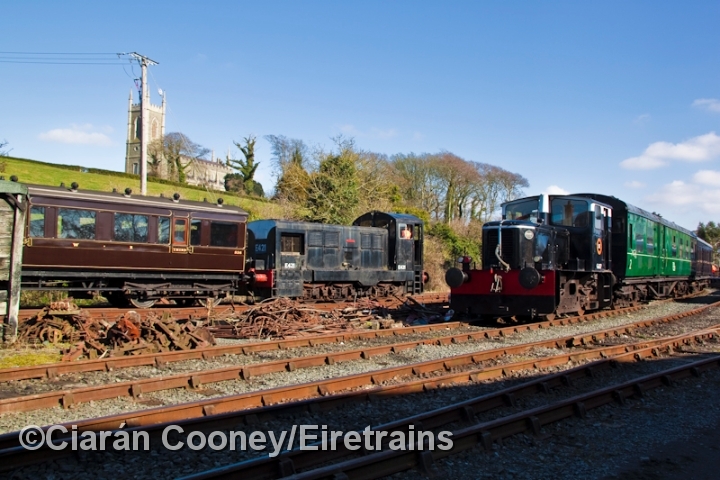 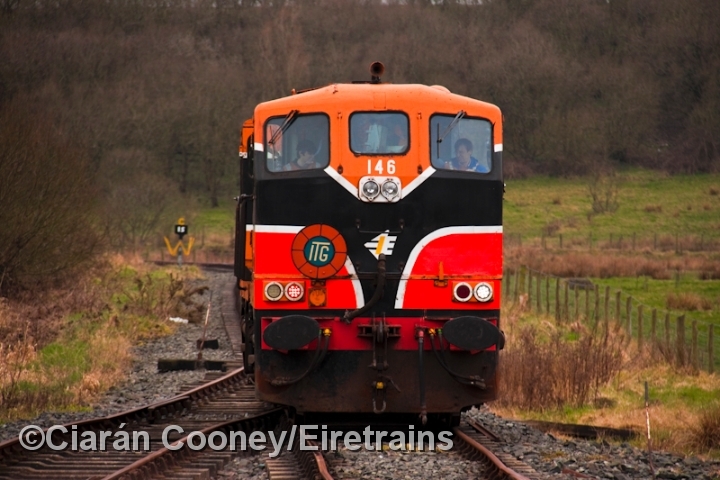 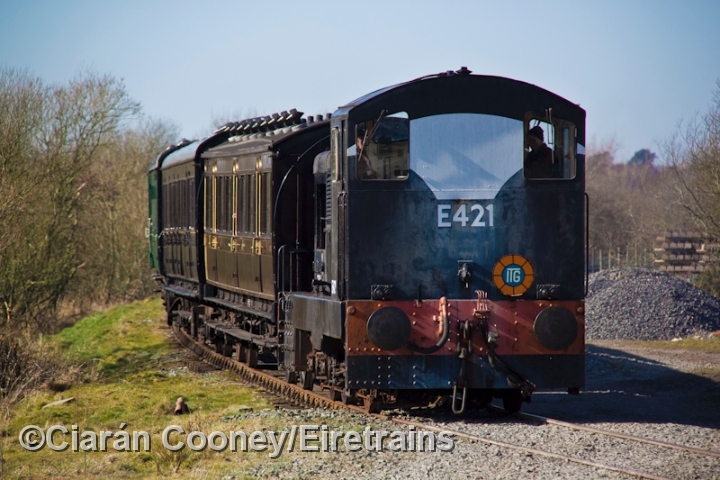 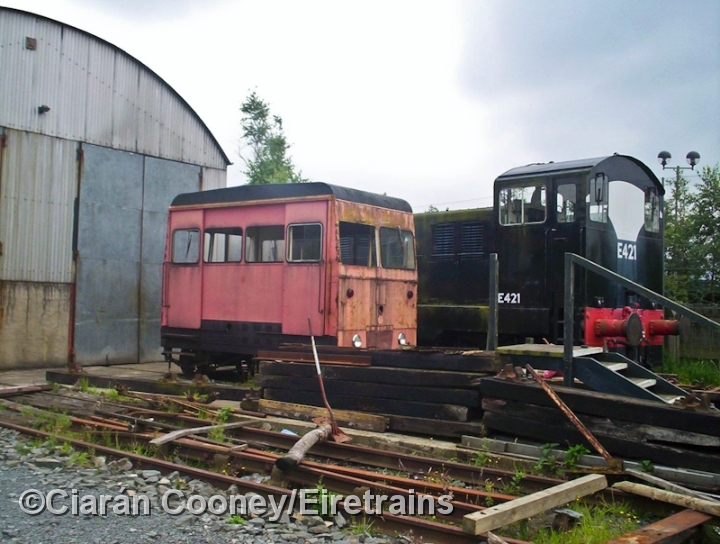 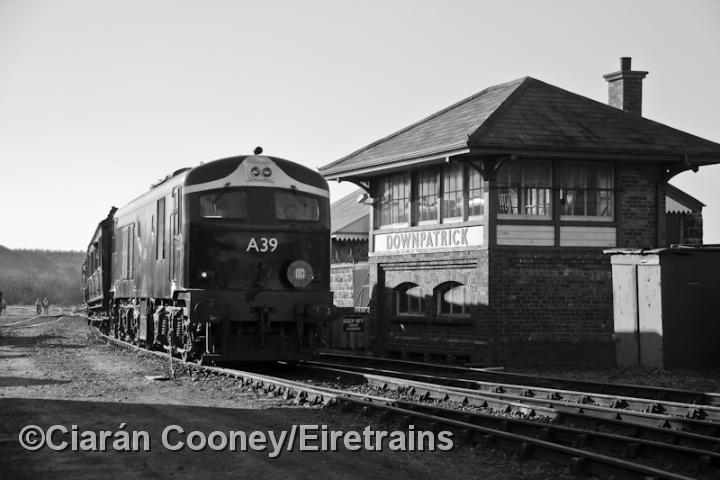 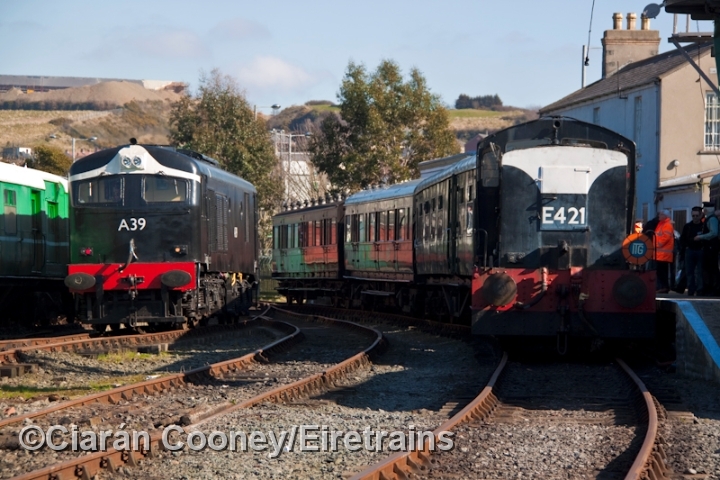 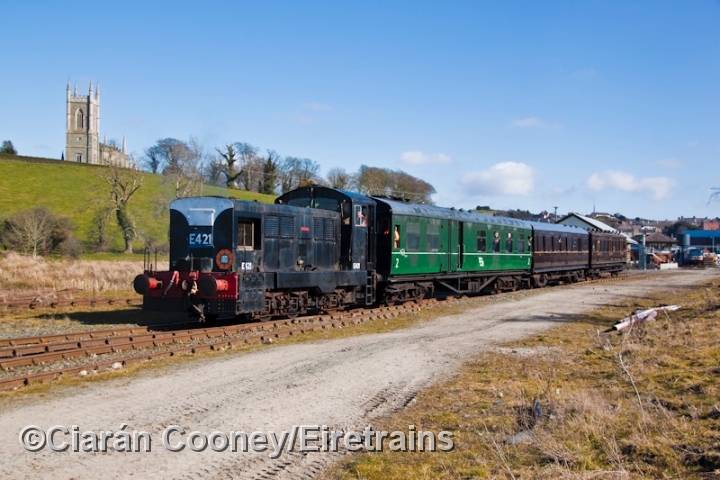 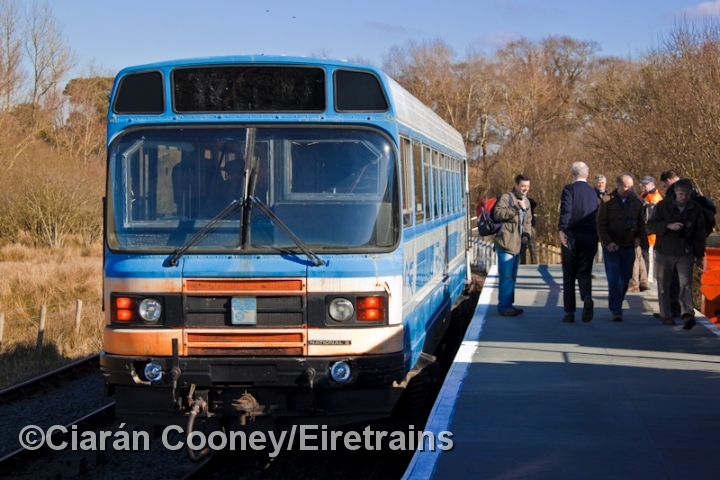 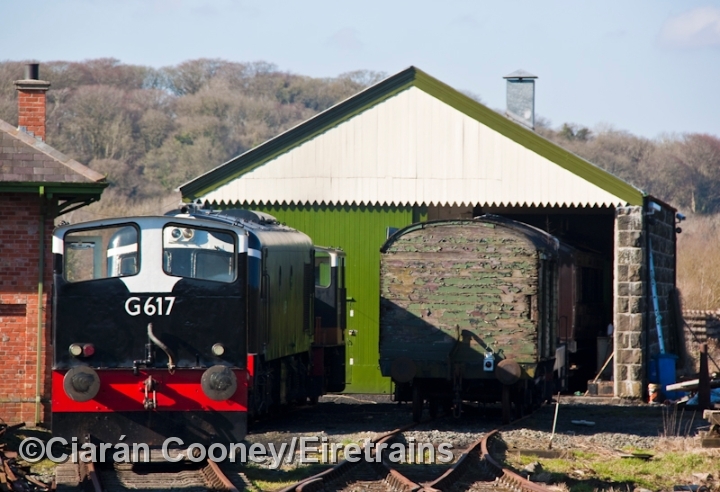 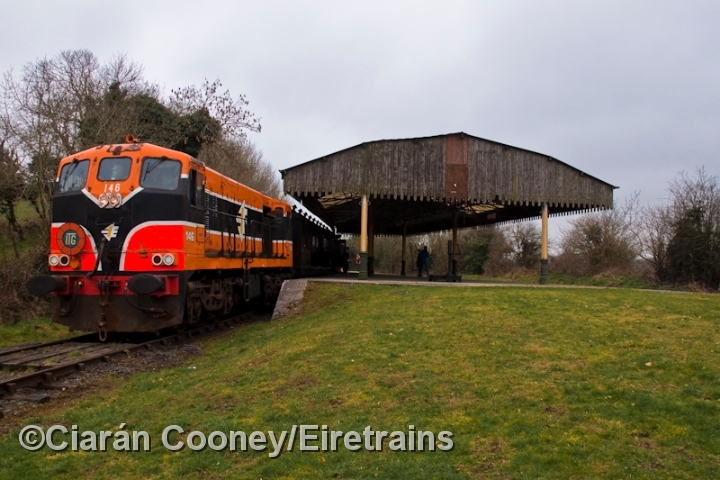 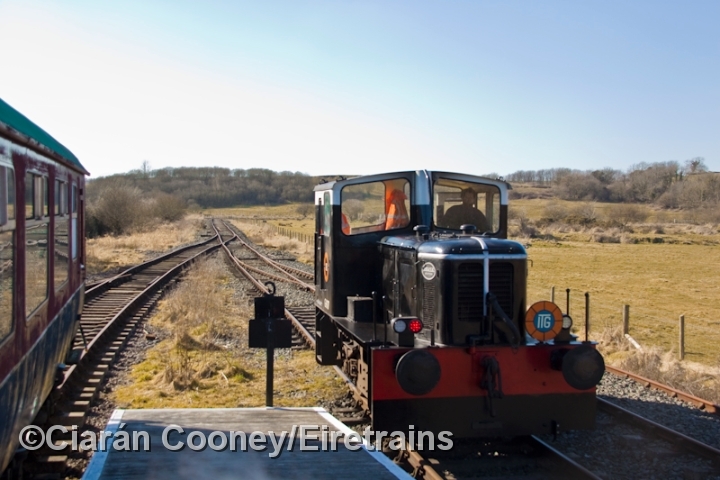 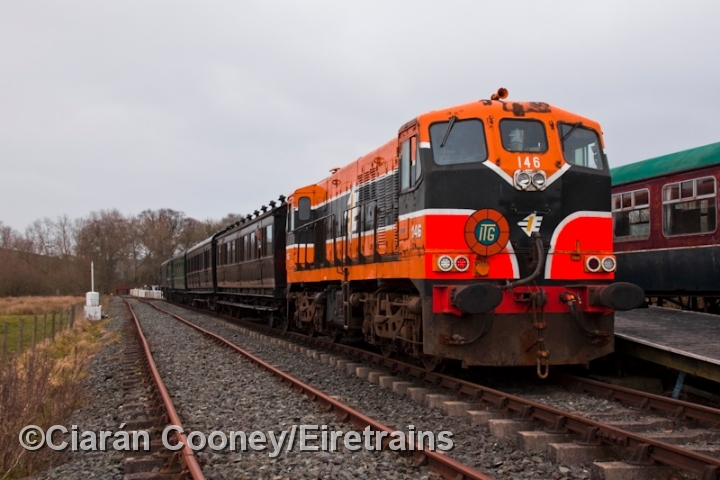 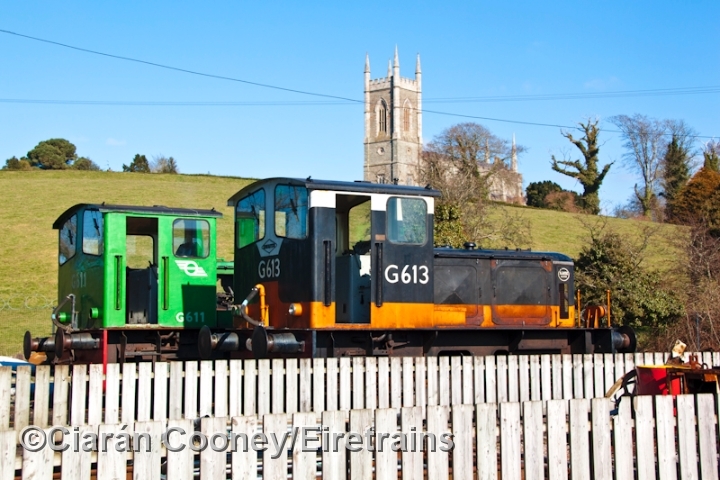 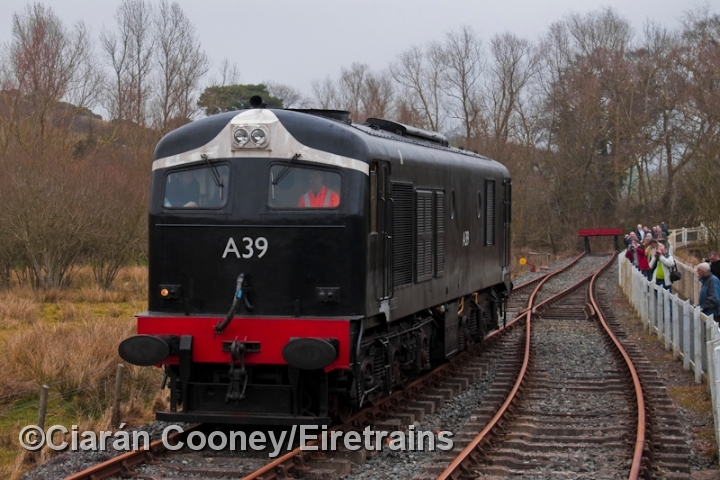 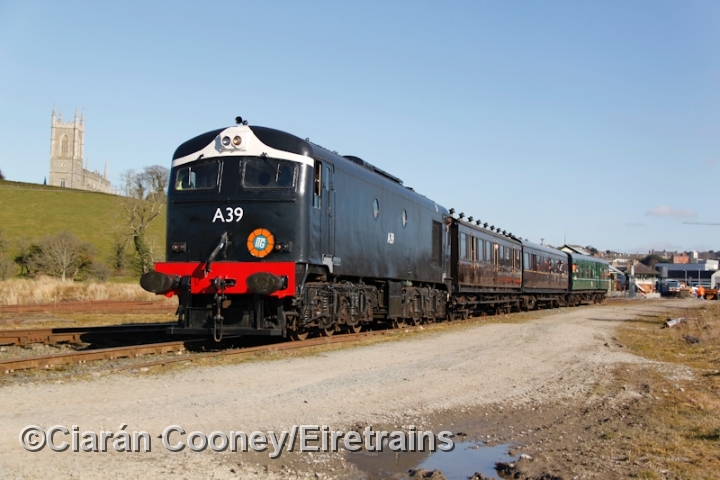 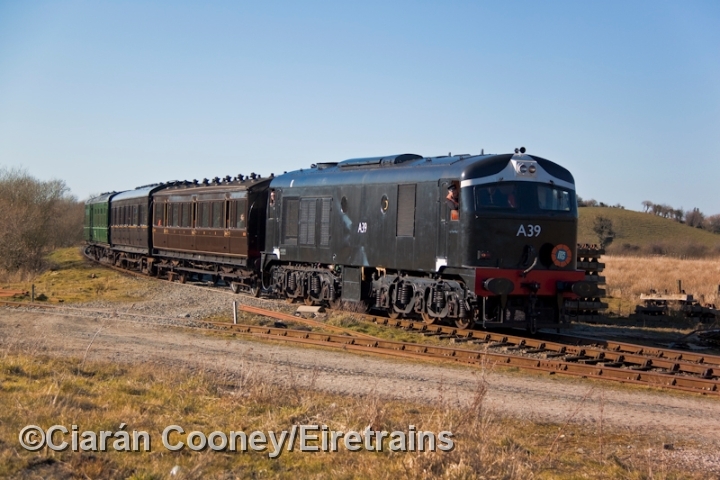 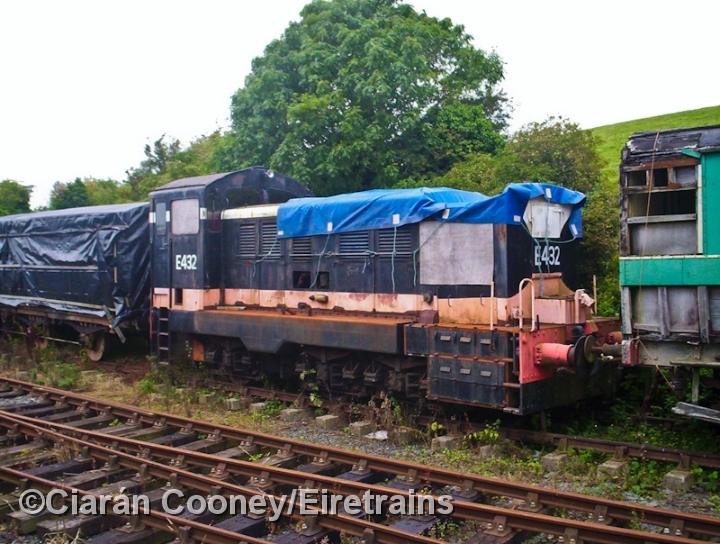 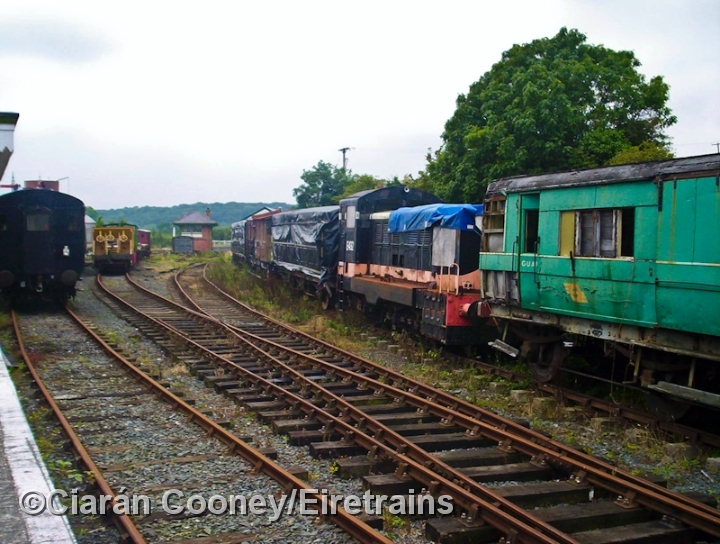 However in 1985, the now Downpatrick & County Down Railway was formed, and have now rebuilt the former BCDR mainline out of a new terminus station in Downpatrick (the original one was unfortunately demolished in the 1970s) to Inch Abbey, as well as the former 'Loop Platform'. 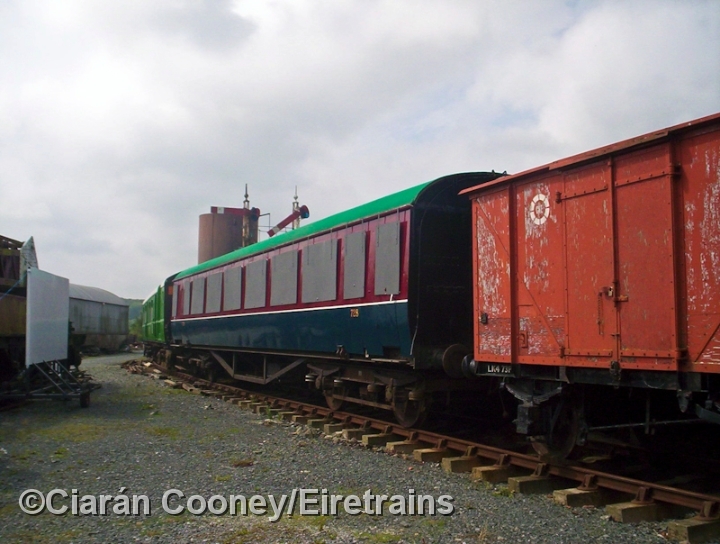 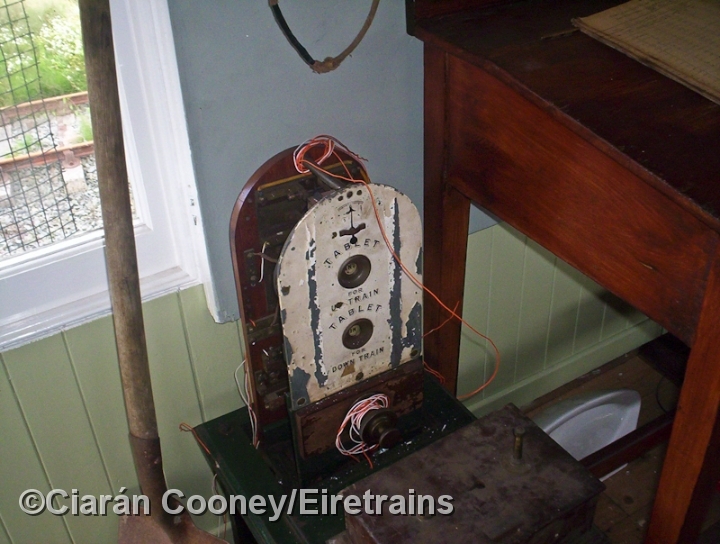 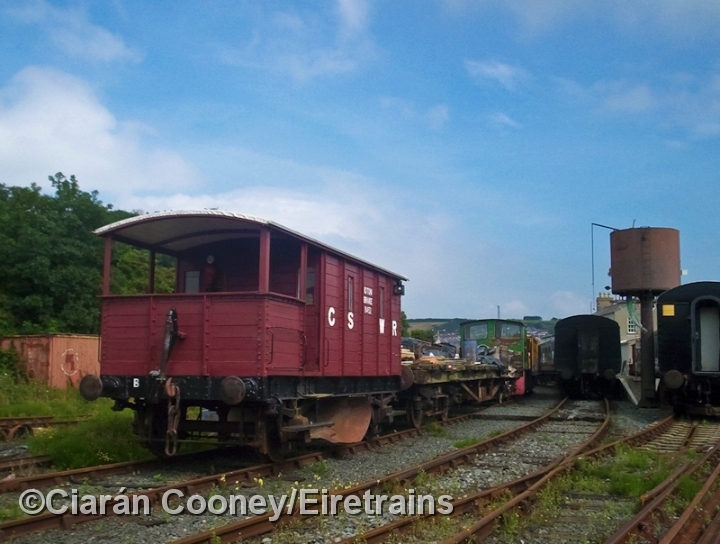 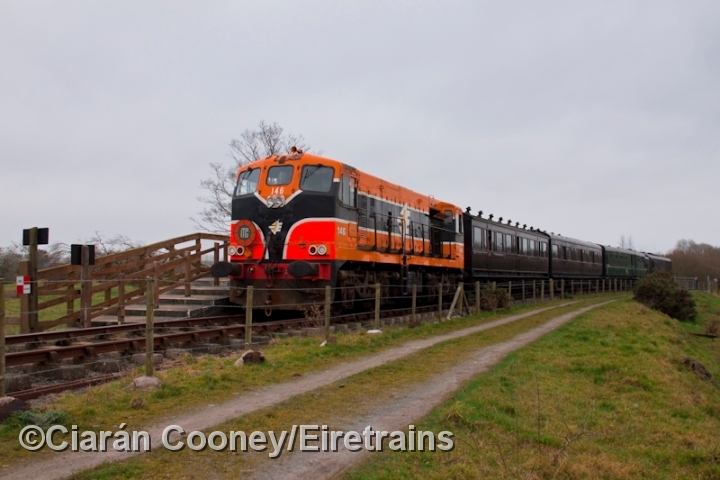 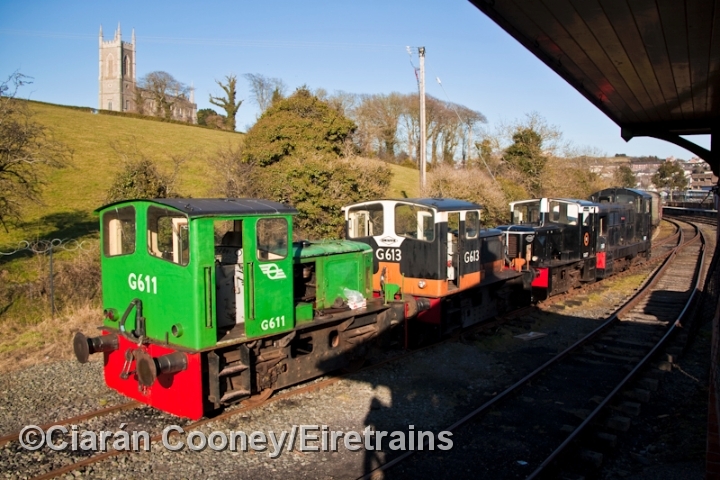 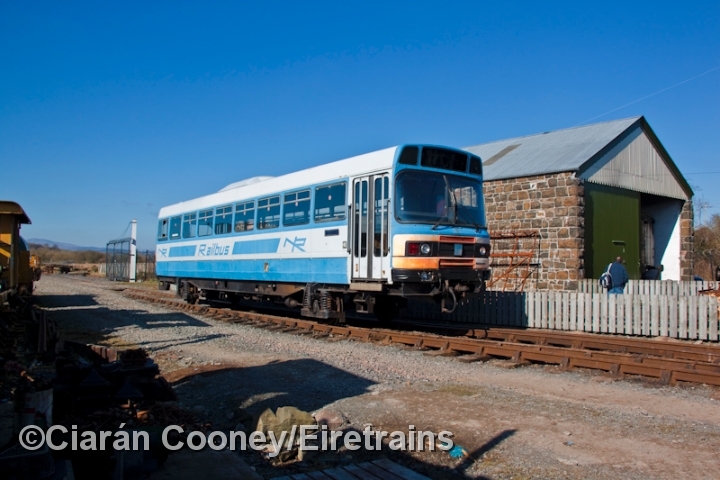 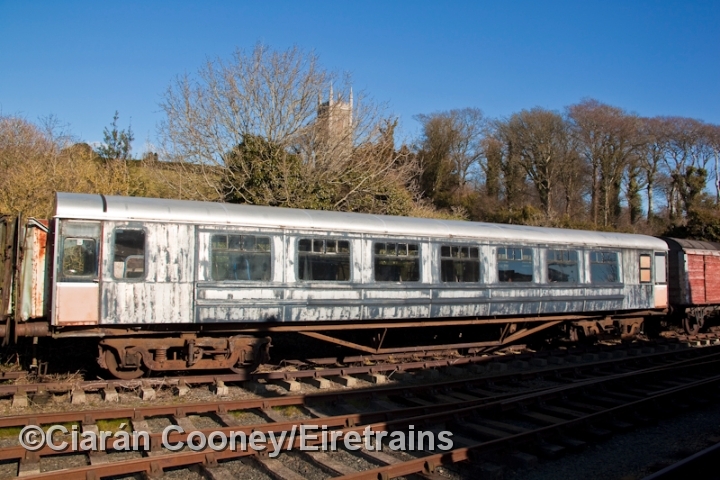 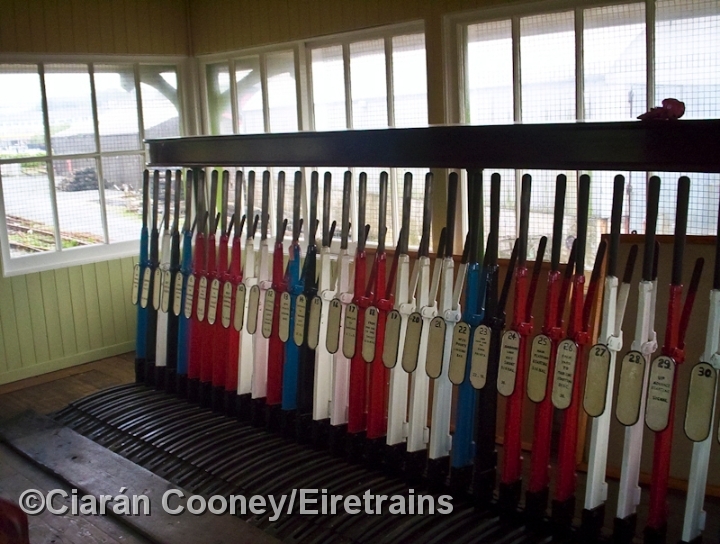 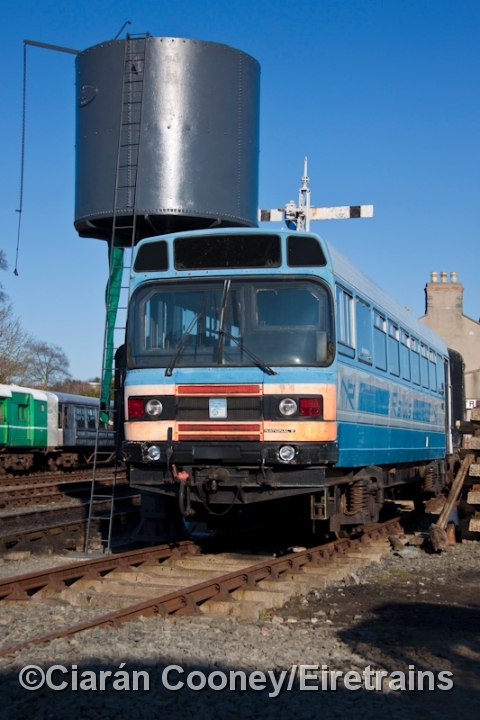 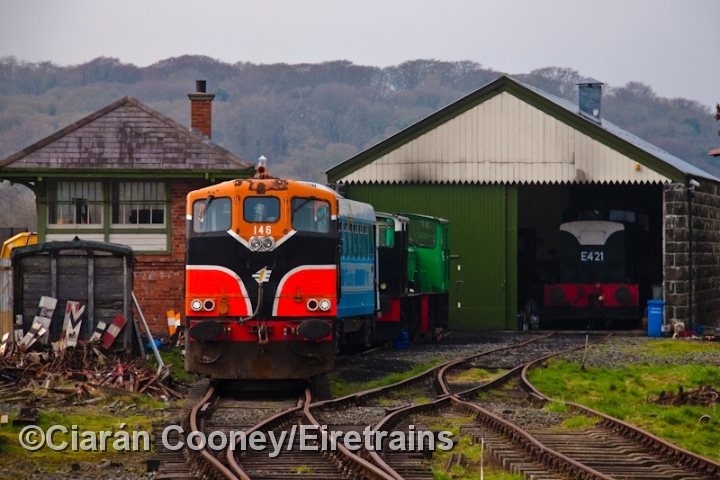 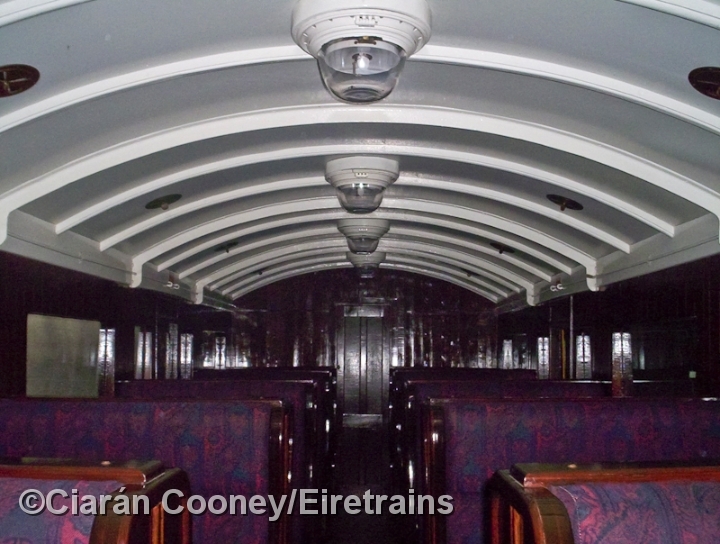 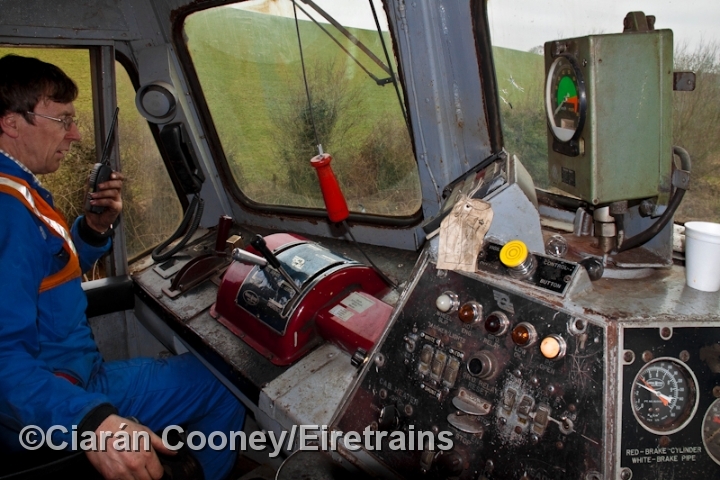 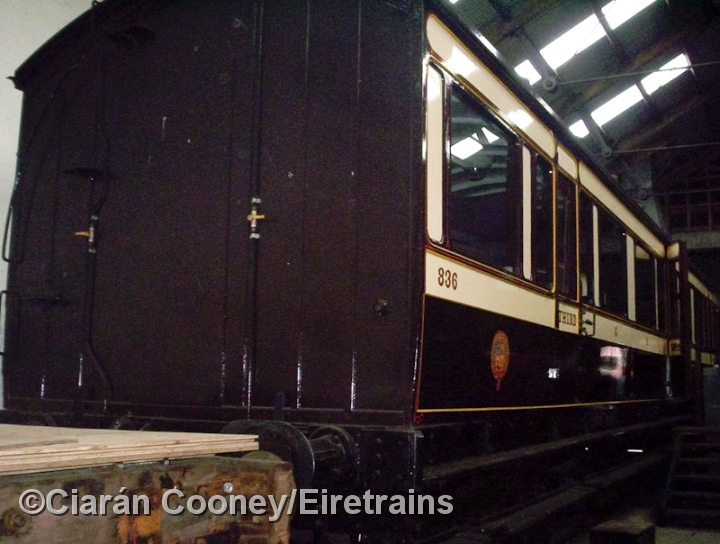 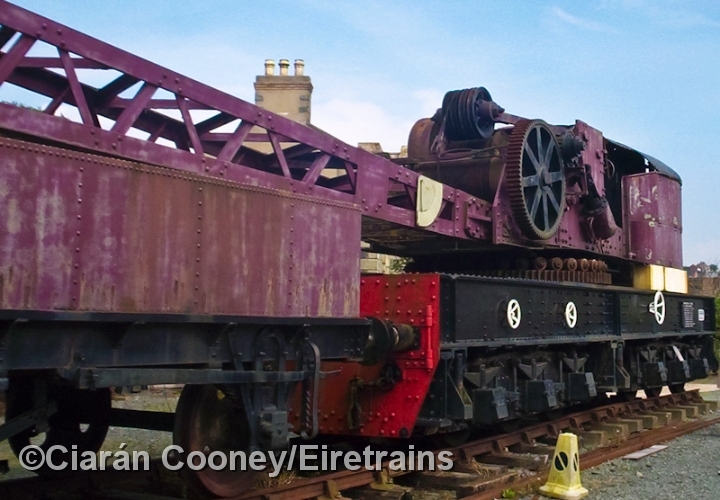 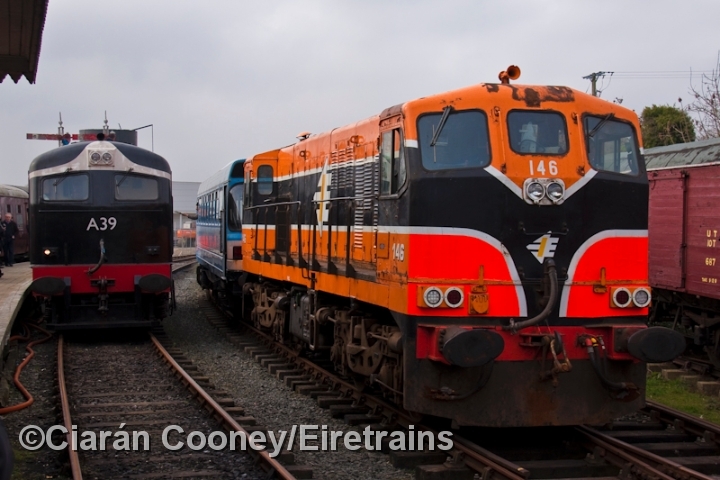 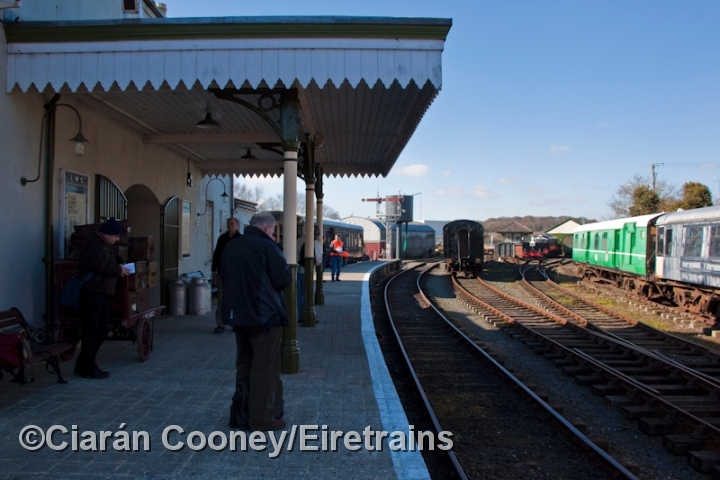 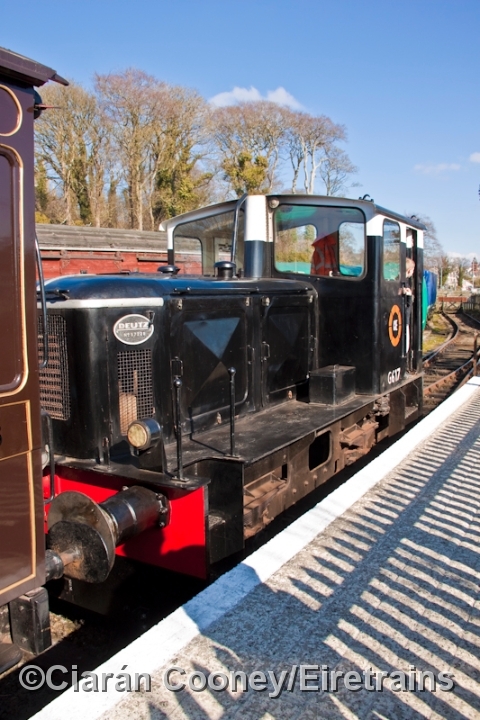 A museum and railway workshops have also now been established at the railway and train rides are offered to the public during parts of the year. 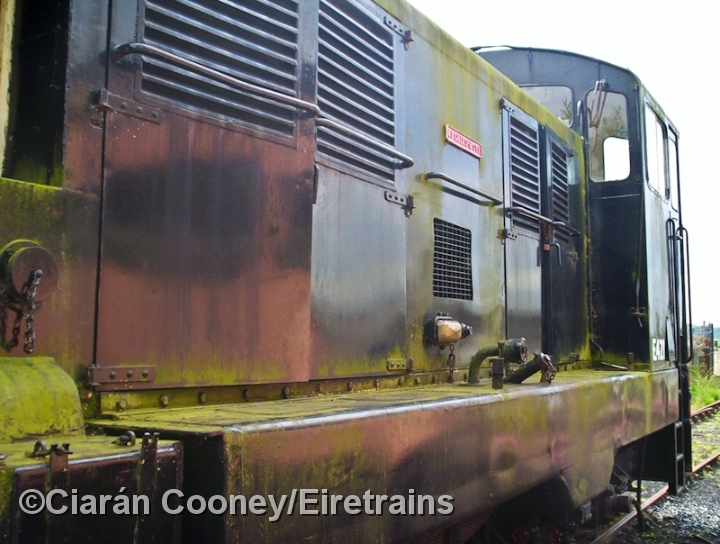 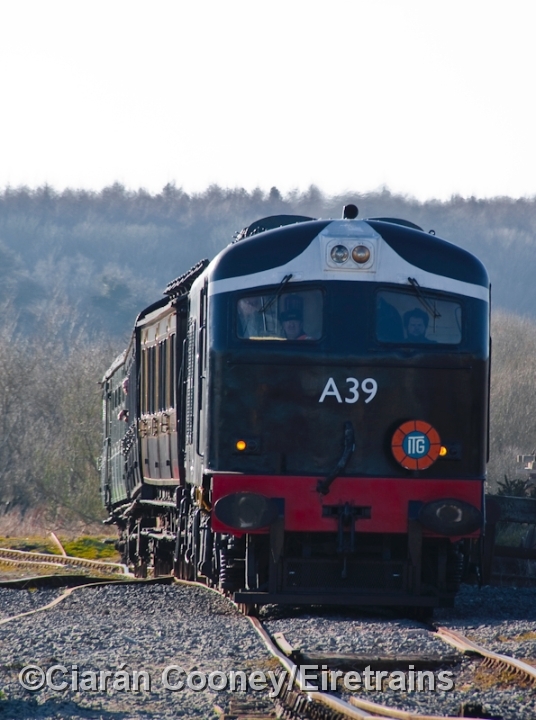 The DCDR have a unique fleet of steam and diesel locomotives, as well as an impressive range of Victorian rolling stock.